The Scrap Review has brought you several reports on some excellent die cutting systems. Today I am going to review for you a system that has been around since 2001 and it just so happens to be the very first one I ever purchased! 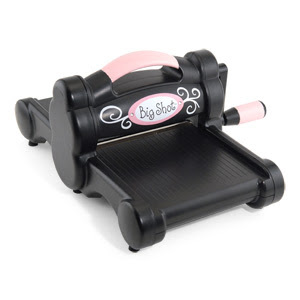 Yes, I am talking about Ellison's Sizzix Big Shot. Well, actually I bought the original red one with the lever. Remember that one? Well, Ellison has updated that version into the current Big Shot die cutter that works by simply turning a handle. For those who want even less work in their die cutting the Big Shot comes in an electric version that does all the work for you!! Let's take a look at this awesome die cutting marvel! Ease of use: Compared to the original (lever operated) system the current system is so much easier on the hands and the wrist. I know for some people it took a lot of force and strength to pull that lever and cut. The current ultimate roller version is so easy. You place your dies, paper (or whatever material you are using), and cutting plates on the platform, turn the handle and you have your die cut! This baby is quite sturdy and solid too! It has a wide base so there is no movement at all when you turn the handle to cut. The dies are thick and easy to manipulate. Overall, the Big Shot is very user friendly! 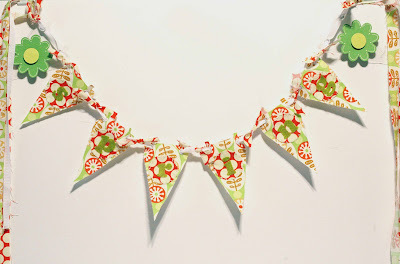 Supplies - Sizzix dies: Pennant, Flower layers #3, shadow letters, and circles. Fabric, clear plastic sheet, eyelets, DMC floss, fusible web, ribbon, pop-dots. Support: Another great feature from Ellison is that they have a website where they offer all their products and also videos for those of us who need step-by-step instructions on how to use their products! Every Tuesday, they also offer Tuesday Teasers where you can get some great deals on all things Sizzix! You can also sign up for their newsletters where you will be sent emails advertising and offering even more deals! It's no wonder that the Sizzix Big Shot and other die cut products from Ellison have been rated best Die Cut Equipment in Creating Keepsakes Readers Choice Awards for 7 straight years. 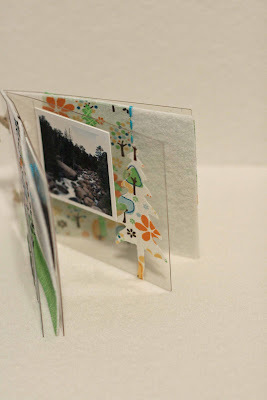 Supplies: Sizzix dies: album page, small pine tree. Felt, clear plastic sheet, fabric, fusible web, Making Memories letters, DMC floss, photos, rub-ons. - I love that they have larger dies. I tend to shy away from dies with a lot of small pieces associated with them (too much to keep track of)! - I love that Sizzix has a variety of dies (alphabets, shapes, small albums/boxes, and specialty dies like "I Love Kitty"). - Mostly, I love that fact that many of my other dies and embossing folders from other companies work in this machine! I also love being able to have my own personal die cutting machine in my house! - The machine is pretty bulky so I really don't go lugging this thing to crops or beyond my scrap room. In fact, it pretty much hangs out on a shelf unless I am ready to use it. - Speaking of bulky, the dies are big and bulky and you certainly wouldn't be carrying those babies around either. I also think the storage of these dies is a bit of a negative feature. - If you are like me finding storage is always an issue so you must be prepared to give up a bit of space for this machine and its goodies! 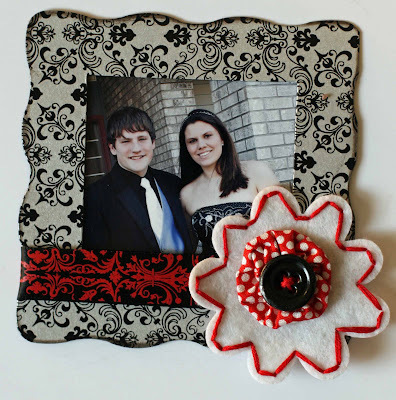 Supplies: Sizzix die-Frame. Magnetic sheet, patterned paper, felt, DMC floss, fabric, button. The Sum-Up: Overall I think this machine is invaluable as far as a die cutter is concerned. You really have a multifunctional system without having to spend money on other systems! Do you own a Big Shot Machine? Are you a fan? What do you look for in a die cutting system? Let us know what you think!! I'm a fan as well! I love the fact that I can use the dies for multiple purposes - for my classroom, for scrapbooking, for card making, etc. I love die cutting machine. I like the idea of being able to emboss larger areas. I have a CB and use the Sizzix dies and embossing plates in it. The only advantage that is machine has over the CB is the ability to use the larger size dies which would come in handy for scrapbooking. How about a comparison chart with the different die-cutting systems out there? That would be very helpful I think! I love my bigshot! i don't know why i waited so long to buy one -- it's awesome! I used a Big Shot for the first time last night (Nestibiolities too). I know I will no longer be satisfied with my Cuttlebug. I like that you can emboss larger items. I like how sturday it is. I use my Cuttlebug mainly for embossing (I have a cricut along with DS and SCAL that is my die cut MO) I am trying to decide if I can justify buying the Big Shot. ne of the big reasons I choose the cricut is becuase I don't have to find the space to store a bazillion dies. I keep reminding myself of that when Ilook at the big shot!! I LOVE my Big Shot!!! My favorite die is the Top Note die exclusive to Stampin' UP!! It totally ricks!!! Yeah, I said ricks...Lol! It rocks too! See kids...it is important to proof read. I have a CB (love it! )and really need a Big Shot. I'm a Stampin' Up! demo and we have them in our catalog now along with some exclusive dies. Just got to break open the wallet! I have a CB but use a lot of sizzix dies. As well as Ebay, sizzix.com has a lot of bargains. I have ordered a number of dies from them. They have extra specials on Tuesdays and you can get things REAL cheap. Just wanted to add that. I love my big shot. I have the Hello Kitty one, infact I have the Hello Kitty side kick too, it's wonderful to make home decor. 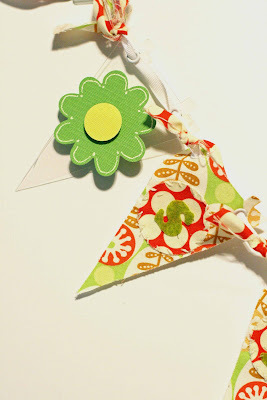 You take a little fabric, some liquid fabric stifner and you came make some really cute fabric flowers using the machine. It really does add a little bit of that personal touch to your home. It is a little big when traveling so I use my cuttlebug when going to crops but for home I grab the big shot often. OH and the XL bigz dies are awesome! Electronic would be awesome but I still find the sizzix dies hard to cut apart to a piece back together. I wish they would cut out in separate pieces. They make some great dies but for the reason stated above, I have only a couple sizzix dies. Thanks for the review. I love mine, as well. I started out with the original one (the red one) and love how this new one uses all the old ones and I really like the larger dies they have come out with!!! I absolutely love my Big Shot and wouldn't be without it! 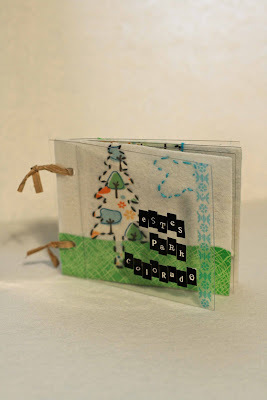 I love it's versatility in being able use other manufacturer's dies and embossing folders. To me, it's irreplaceable! Oh dear now I think I should have held out for the big shot. Thanks for the tip on the e-bay site. I've already bookmarked it and I'm going to check it out. I just recently bought my Big Shot. I too love it. I don't have many dies yet, but plan on purchasing more in the future. I love the Top Notch die from Stampin' Up! I think it may be my favorite. I've seen it used in lots of ways. This purchase was worth the money. I have the original red one and the Big Shot. The Big Shot is a lot easier on the wrists (I have bad tendons). It is a bit bulky, but it doesn't stop me from taking it with me. The big shot is alright, but I don't think it comes close to the Quickutz Revolution. I love having magnetic dies. When I use the big shot the dies always slide around and I just think it is too bulky. I have the original Big Shot, black and turquoise. I started with the Sizzix, but wanted the wider format. Right after I purchased the Big Shot, everyone was talking about the Cuttlebug. I thought maybe I had made a mistake. NO WAY. I love my Big Shot and find it easier to use than the Cuttlebug. I just came back from a SWARM and it fit perfectly into one of my crop bags along with the extra sets of plates I have for embossing and cutting the Nestabilities. Having sets already put together make it easier than having to switch plates (and shims)around.